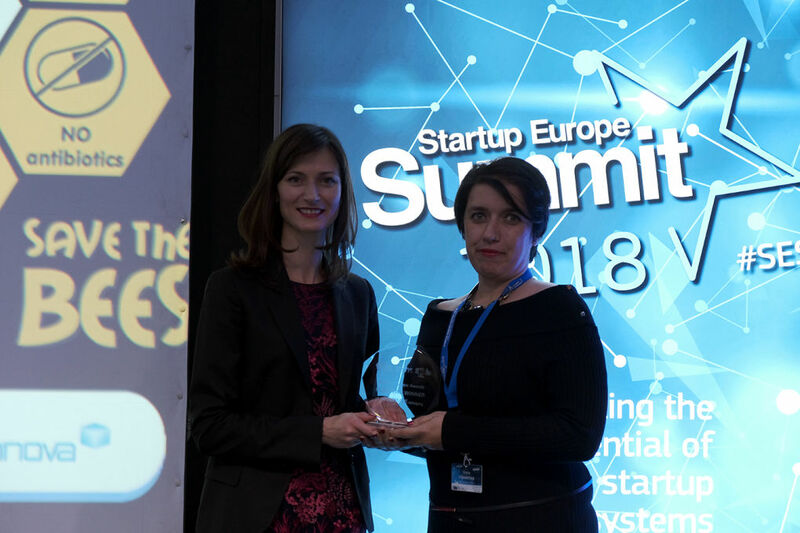 StartUp Europe Awards is an initiative of the European Commission and the Finnova Foundation. 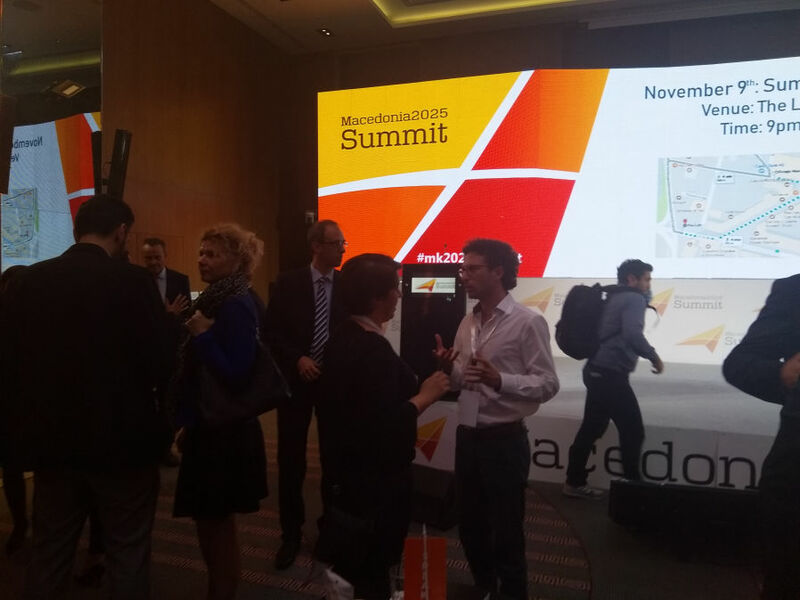 Macedonian Honey was invited as speaker in the panel “LEADERSHIP THROUGH EDUCATION “at the most prestigious event in Macedonia “Macedonia 2025 Summit”. 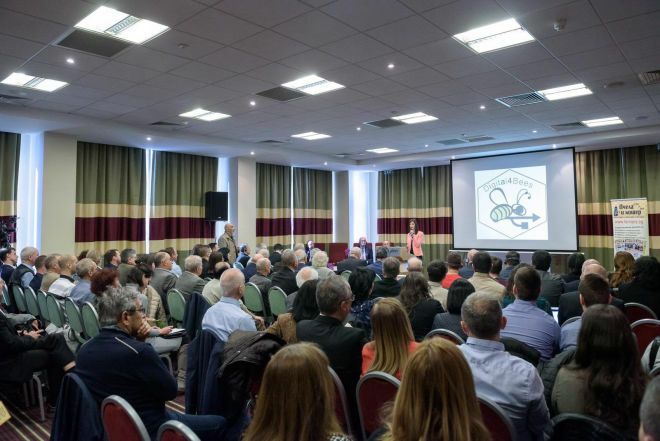 We were invited to take active participation as lecturers to present "Sustainable beekeeping practices using digital technologies" at the International Conference “Digital for Bees” in Sofia, Bulgaria. By creating a new way of beekeeping and inventing a new beehive - ElleHive - we work for one common goal - survival of the honeybee. Our bees become stronger and their genetic material provide future bee generations easily to deal with predators and climate changes. Protecting endangered honeybee is not an altruistic venture - we are attempting to safeguard our own future. Honeybees as major pollinators are essential for the plant and ecosystem biodiversity.